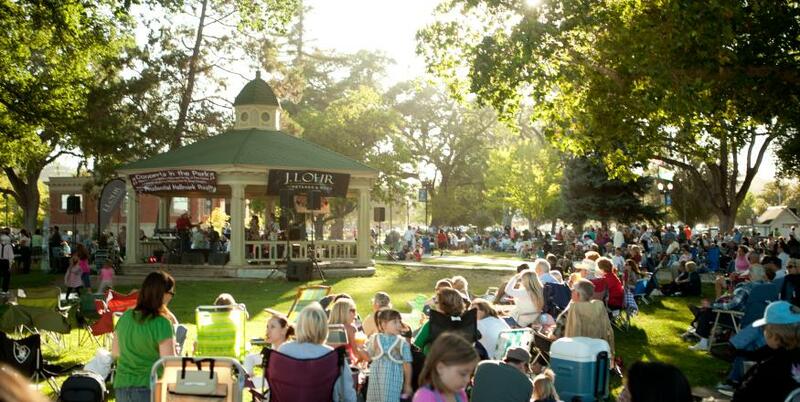 SLO CAL® has a jam-packed calendar of events with something for everyone. For music lovers, San Luis Obispo County is home to a wide variety of venues that attract musicians (and audiences!) from around the world. 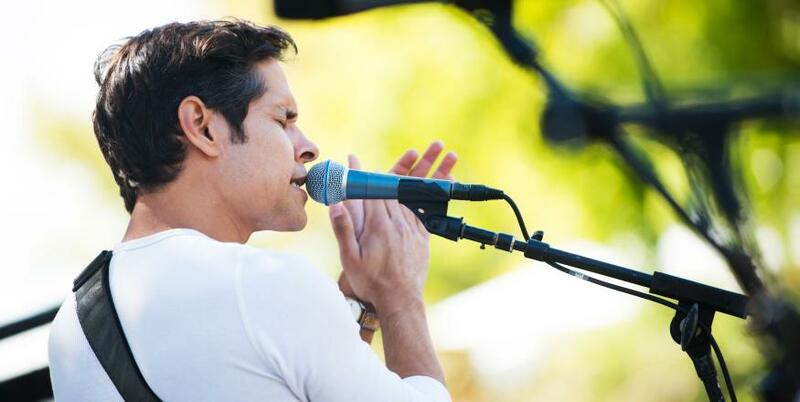 Blues, rock, classical, jazz, folk and pop performers regularly grace the SLO CAL stages. 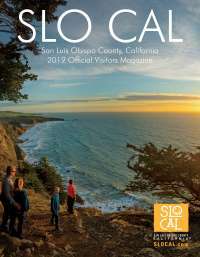 Comfortable year-round climate and diverse terrain make SLO CAL an ideal region for outdoor enthusiasts to convene and commune with the natural world, while athletes will find no shortage of races, triathlons and sporting events to compete in. History buffs will enjoy fairs commemorating SLO CAL’s rich past, and art aficionados will love events featuring painters, sculptors, glassblowers and mixed-media makers. Cozy up, and get to know the local scene by immersing yourself in community events. Spend your favorite holiday hunting for eggs with the kids, watch the Central Coast sky light up with the glow of fireworks, or tour Hearst Castle, decked out in extravagant, festive decor. 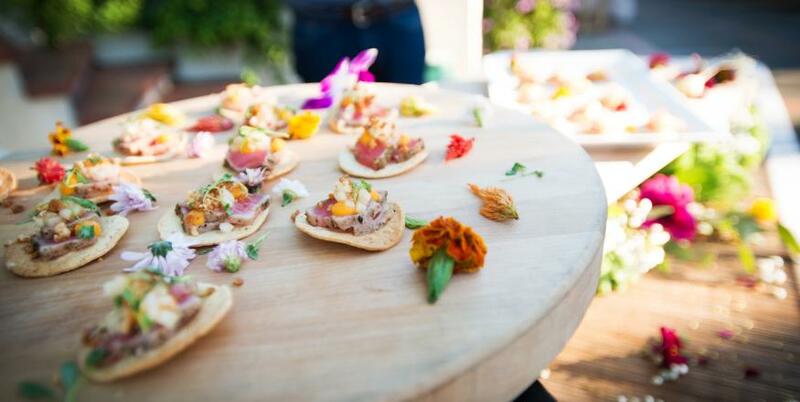 But who could forget the abundance of wine, beer, spirits, and cuisine along the Central Coast? 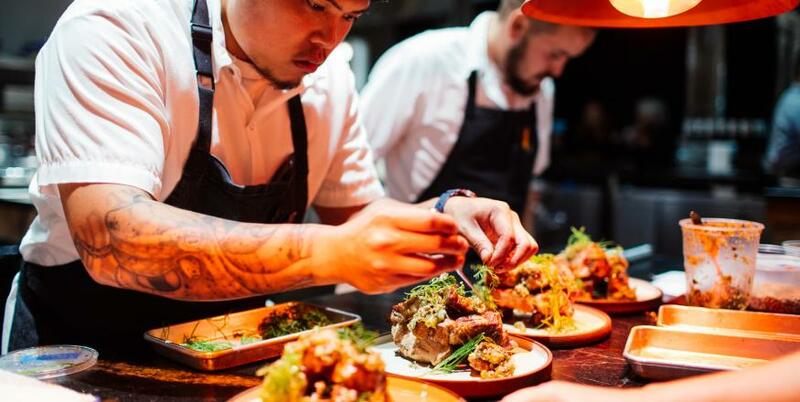 With festivals celebrating apples, strawberries and tomatoes, as well as gin, Chardonnay, and even macaroni and cheese, we take our eating, drinking and merrymaking very, very seriously.